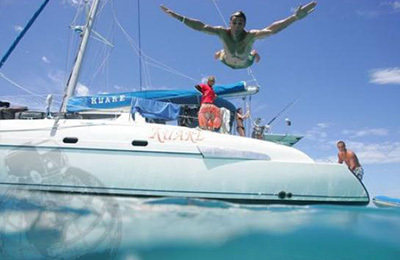 KUARE Catamaran Kite & Surf Charter - French Melanesia, New Caledonia Algehele gastenwaardering: ☆☆☆☆☆ 0 gebaseerd op 0 beoordelingen. One of the best water sports adventures of your life with just your friends or your family !! !